Beginning on September 15, to coincide with the Independence Day celebrations of Costa Rica, El Salvador, Guatemala, Honduras, and Nicaragua, National Hispanic Heritage Month honors the contributions that the Hispanic and Lantinx communities have made to strengthen US heritage and culture. 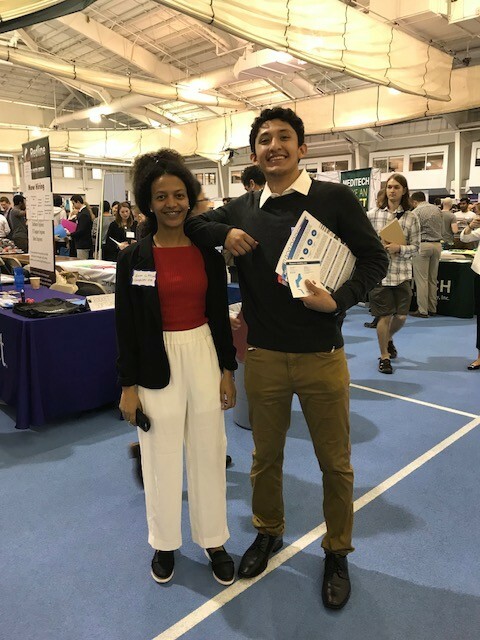 At Tufts, the Center for STEM Diversity is committed to offering access, support, and resources for all students who identify as Hispanic and/or Latinx. 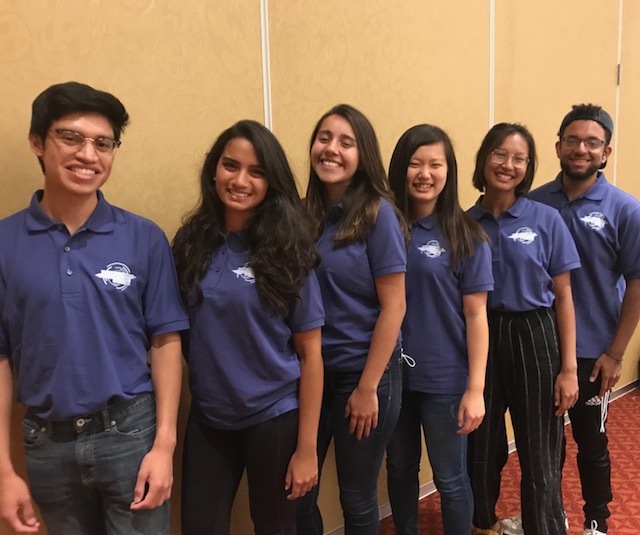 The Society of Latinx Engineers and Scientists (SOLES) is a student-run professional organization, affiliated nationally with MAES (Mexican American Engineering Students), that supports minorities majoring in STEM fields. Tufts SOLES is open to all students. Join SOLES members for a movie night on Friday, October 5 at 7 p.m. in Tisch 304 or during their Networking Night on Friday, October 19 from 5 - 7 p.m. (location TBD). 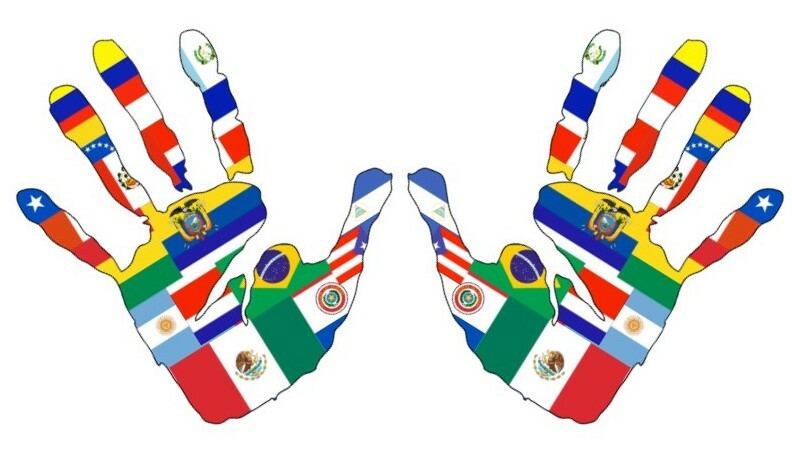 The Association of Latin American Students (ALAS), is an organization bringing together students who identify as members of the Latinx community at Tufts. ALAS's primary goal is to meet the needs of the Latinx student population at Tufts, as well as providing an arena for intellectual discourse on issues facing the Latinx community at large. RSVP for their first bonding event to get to know the current members on Sunday, October 7 at 8:30 p.m. in Curtis Hall. The Association of Multiracial People at Tufts (AMPT) is a student group for multiracial-identifying students and people of color who relate to the mixed experience. 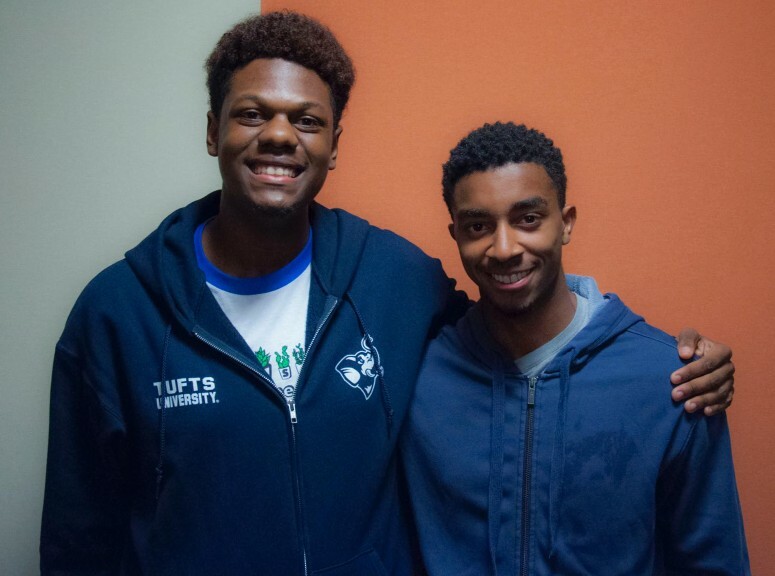 AMPT strives to build a multiracial community and help mixed students at Tufts navigate their multiple identities. Meet with our partner over at Google Cambridge to learn about potential internship opportunities and what it's like to work for Google! With demand in the tech industry on the rise, how can you stand out within an applicant pool? Saqi Mehta, Associate Director for Employer Relations in the Career Center, will share how to be a step ahead of the pack. Learn what you need to do and think about when deciding to apply to graduate school. Students will attend breakout sessions with student panels to chat further about the process and experience. This event is open to all students interested in applying to graduate school. RSVP for this event here. Join Draper’s technical experts and hundreds of other industry professionals for a night of cocktails and hors d’oeuvres on Friday, October 5, to experience how Draper designs systems to operate in challenging environments, from the human body to space. For more information and to RSVP, click here. Come join Cogo Lab’s for their first-ever networking event, focused on bridging the gap between a classroom education and external career opportunities. Topics will include how to grow in an entry-level career, internship opportunities, executive insight, and more. Undergraduate students graduating in both 2019 and 2020 are encouraged to attend. RSVP for this event here. Undergraduate, underrepresented minority (URM) STEM majors are encouraged to go beyond their classroom and laboratory exercises to learn what it takes to “think and work like scientists”. Through an interactive panel discussion featuring PhD-level URM graduate students, students will explore various pathways to a graduate education in STEM, as well as tips and strategies to being successful in a biomedical career. To RSVP for this event, click here. 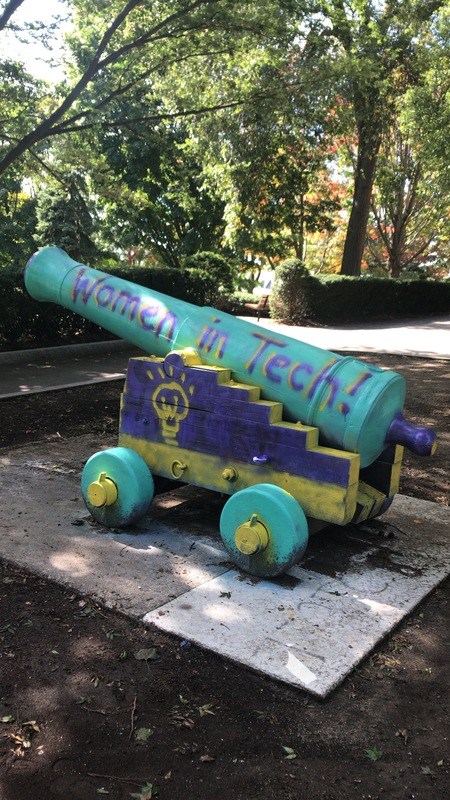 HubSpot is gearing up to host its third annual Breaking Barriers: First-Gens in Tech event, a free daylong workshop for students interested in learning more about the opportunities in Boston’s technology industry. For more information and to RSVP for this event, click here. The Young Empowered Scientists for Continued Research Engagement (YES for CURE) Program at Dana-Farber/Harvard Cancer Center will begin accepting applications for its second cohort for a two-and-a-half year training initiative for students interested in pursuing a career in scientific research. For more information, check out their flyer here.